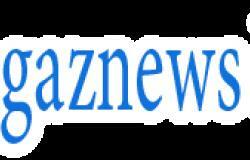 Kenya Moore made her name by being in the middle of some of the biggest fights on The Real Housewives Of Atlanta. She was at it again on Sunday's season 11 finale – even though she was no longer an official member of the cast. 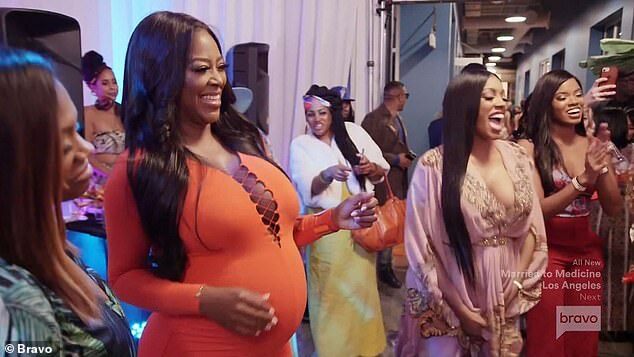 Kenya, 48, surprised many of the women by arriving at a launch party for Cynthia Bailey's signature peach Bellini drinks for Seagram's. 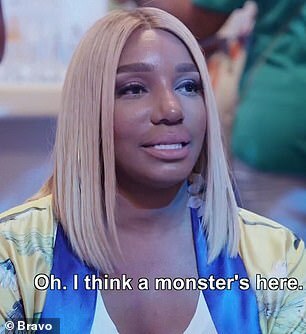 'Oh, I think a monster's here,' said NeNe Leakes, 51, as soon as she saw her nemesis, wearing a figure-hugging bright orange dress showing her pregnant belly. 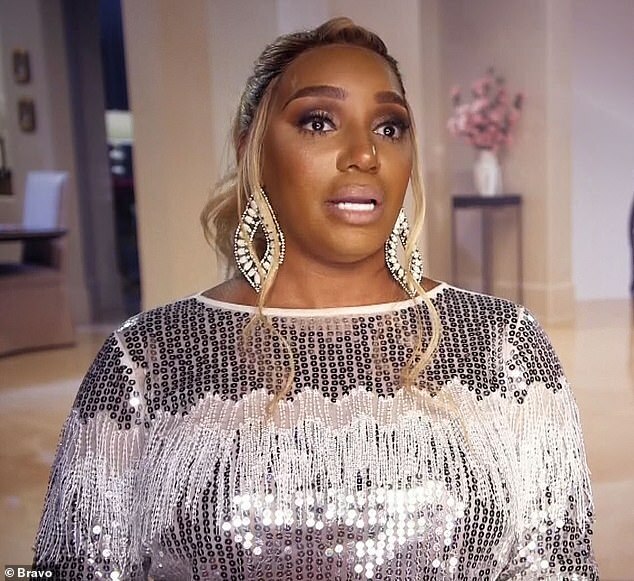 NeNe – who was joined by husband Gregg, 64, for one of the first times since his cancer battle – quickly blamed Cynthia, 52, for the unwanted surprise. 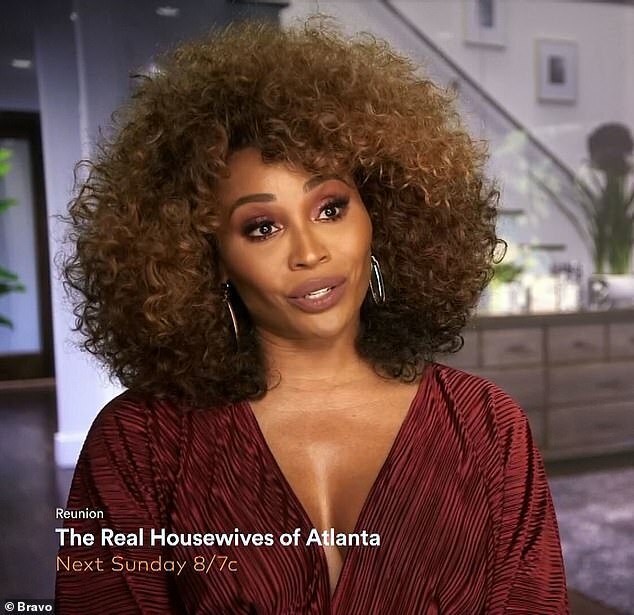 NeNe initially made do with making over-the-top compliments about Kenya in a snide manner, with close friend Marlo Hampton, 43, pretending to stick her fingers down her throat at seeing the show's former troublemaker. 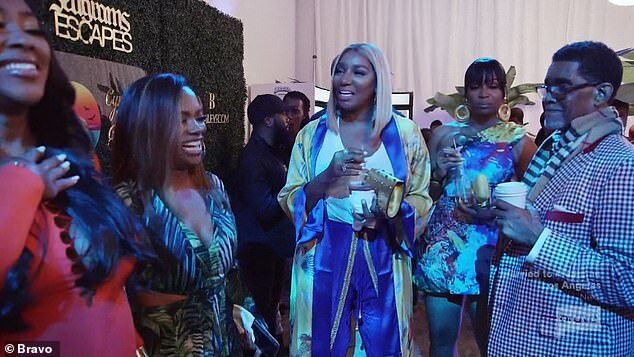 'It's just another way to be a f***ed up friend,' NeNe complained of Cynthia, assuming she allowed it. 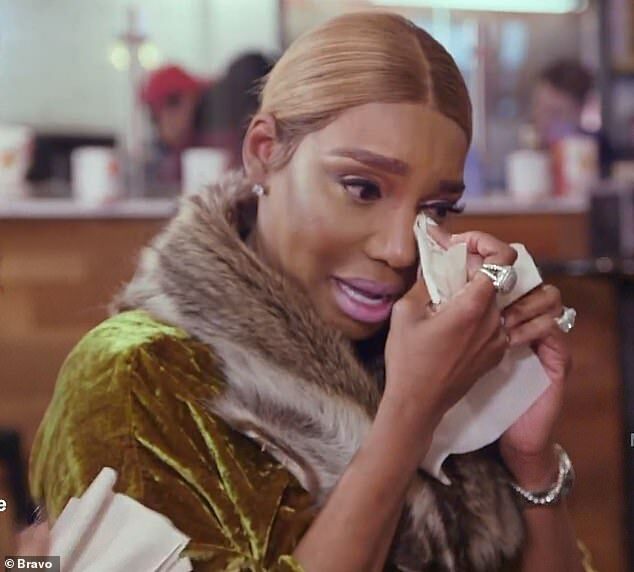 It got so bad, NeNe even stopped Gregg from going onstage when Cynthia called him out to show 'some love' during his health troubles. 'That was pretty embarrassing. 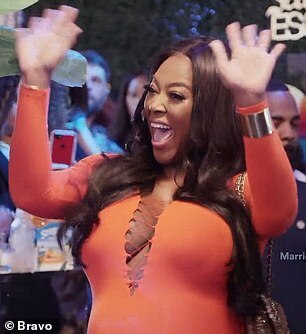 I guess NeNe didn't want him to have that moment,' Cynthia complained later during the episode titled Caught In The Middle. Cynthia, however, seemed weary as she insisted: 'I know NeNe is angry, but we're not in high school. I'm friends with Kenya and I'm friends with NeNe.